Qatar Airways has kicked off a search for a global advertising agency to promote its strength in key regions around the world. The Qatari government-owned airline has contacted agencies to submit proposals for a global campaign. Activity will include print, radio, outdoor, digital, direct mail and point of sale. The process is believed to be procurement-driven and has short lead times. Qatar Airways has a global roster of agencies that pitch for its work, including 180 Amsterdam. The airline has contacted shops outside of the roster for this brief. In August 2013, 180 Amsterdam created a TV ad, "the land of FCB", that promoted the airline’s sponsorship of FC Barcelona. 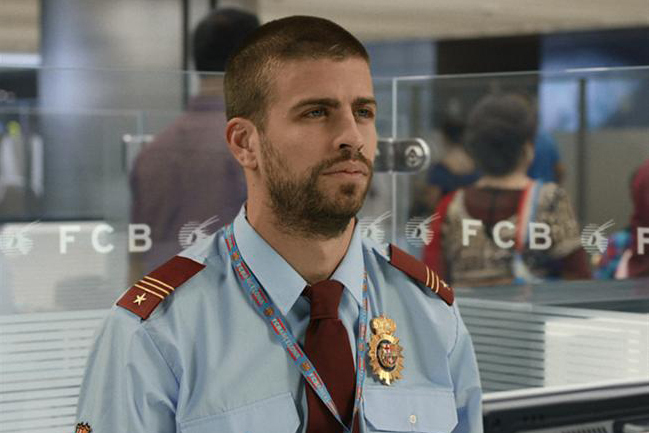 It featured Barça’s star players in unusual situations. Qatar Airways began the pitch process for its European media account in June. It plans to consolidate the business into a single shop. The procurement-led process is being run through the airline’s European bases in London and Germany. The airline hit the headlines recently when a passenger made a bomb hoax on a flight that was headed for Manchester Airport.